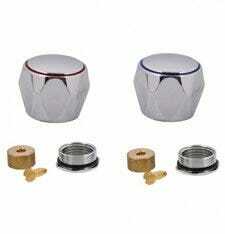 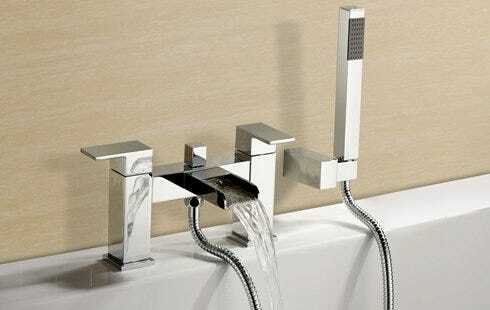 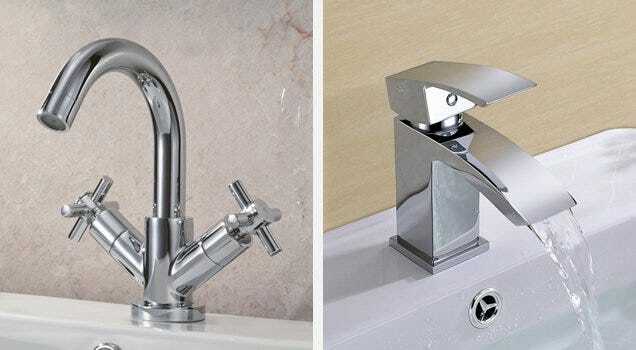 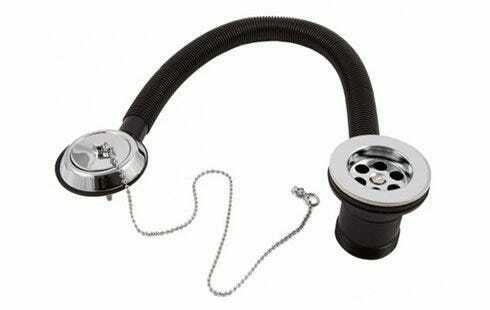 Bathroom Taps including Basin Taps, Mono Basin Mixer, Bath FIllers, Bath Shower Mixers and Bath Taps. 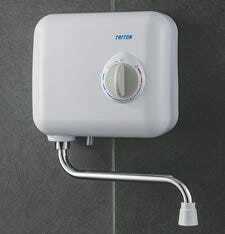 Plugs, chains and Wastes including basin clicker waste, basin push button waste, basin plug and chain waste, flip over basin waste, bath pop up waste, bath clicker waste. 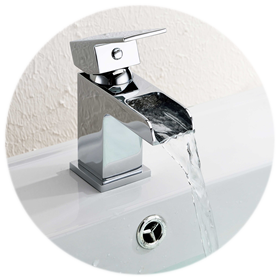 We also supply chrome bottle traps, chain hole stoppers and basin mate sure seals.